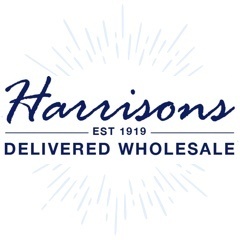 Shop our selection of wholesale parker pens - these best selling pens come in a variety of styles meaning there is something to suit all tastes! Order before 12pm and in most cases receive your item the next day! If you have any questions then please don't hesitate to contact our team on 01254 306840. 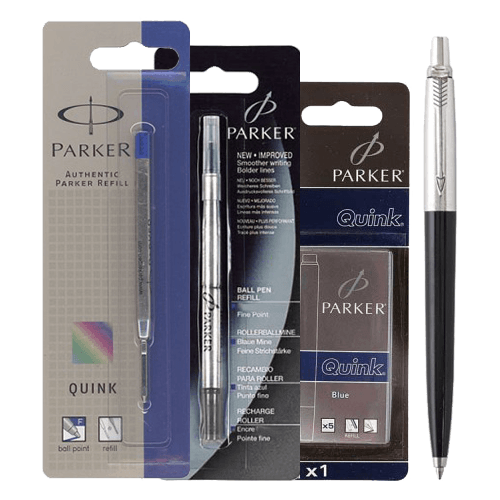 Shop our selection of wholesale parker pens - these best selling pens come in a variety of styles meaning there is something to suit all tastes! Order before 12pm and in most cases receive your item the next day! If you have any questions then please don't hesitate to contact our team on 01254 306840.